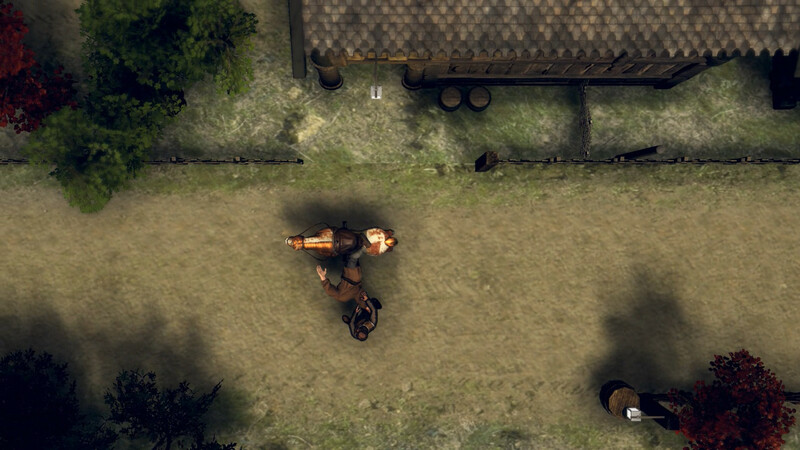 Grab that horse! 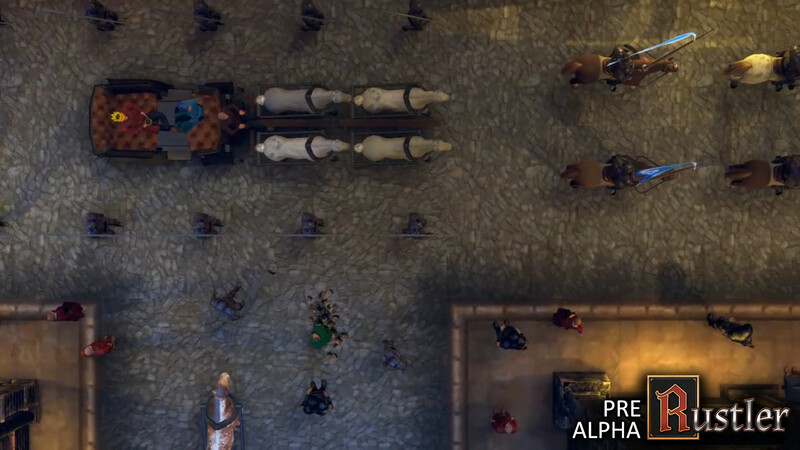 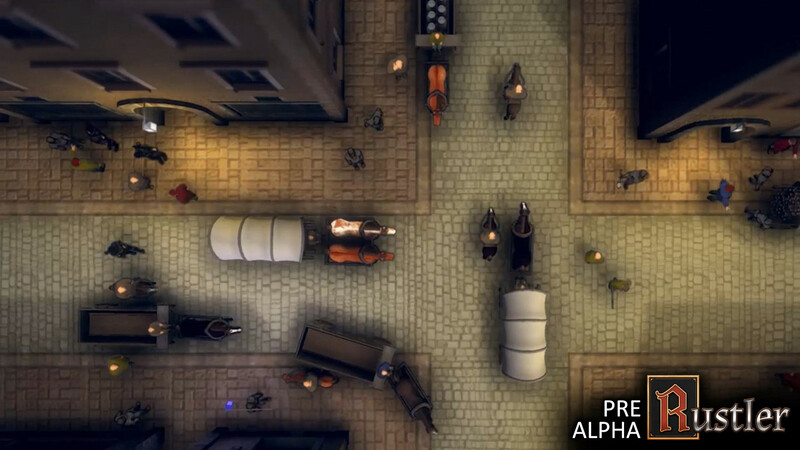 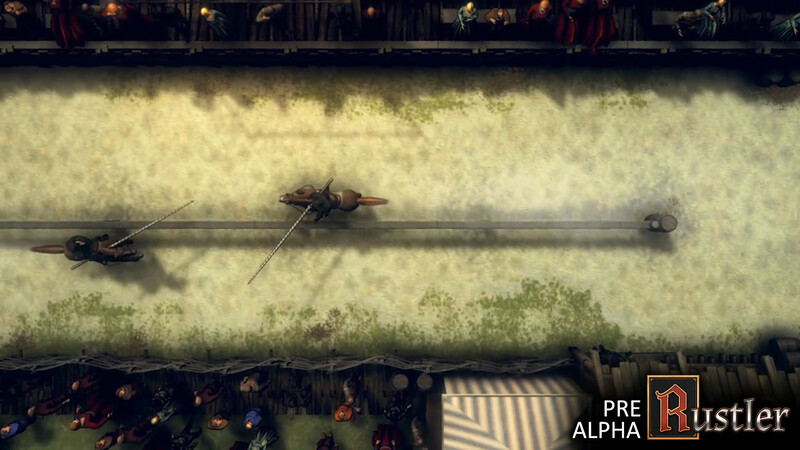 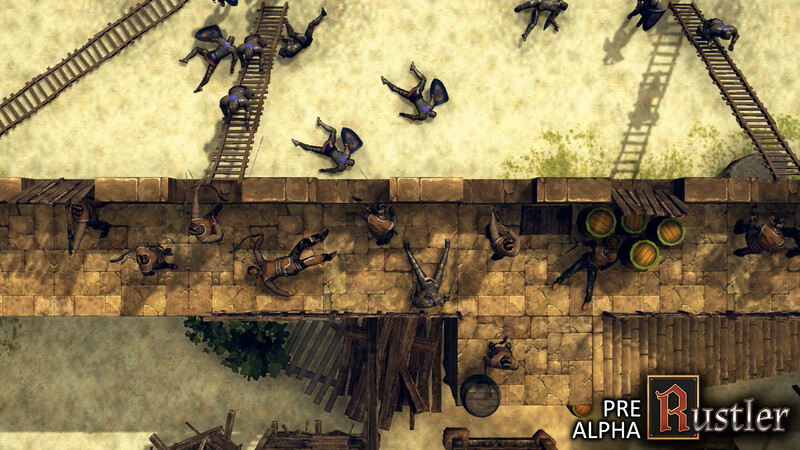 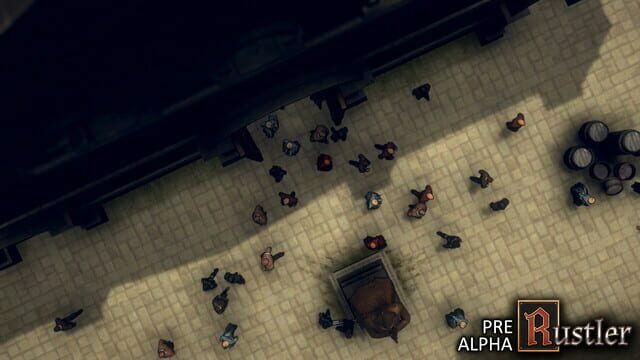 Be a medieval gangster in a crazy open-world action game. 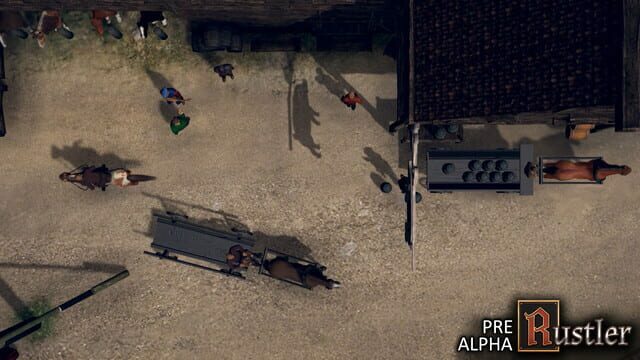 Steal horses, rob peasants and fight guards in old-school, top-down style - alone or with your friends!